This entry was posted in News, To Think About, Uncategorized, Writing and tagged accidents, angels, car troubles, Gay Lewis, Sarah and the Angelic Magical Makeover., Sarah series by Bonnie McCune. Bookmark the permalink. Thanks for the fun blog. It was interesting to learn more about Gay and her car experiences as well as read about her books. Gay’s life is full of challenges and observations, as are her books. I once parked too close, and the driver of the car next to me left me a big note saying, “Next time, why don’t you just park on top of my car?” Good sense of humor. That’s a lot of accidents! When I get lost, I just drive until I recognize something. 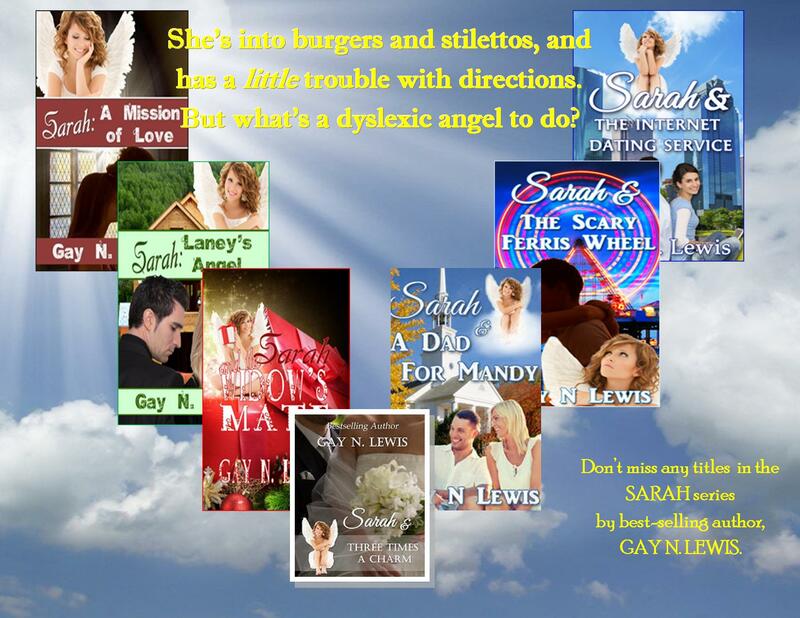 The Sarah books sound very entertaining. Must check them out soon! Interesting factoid: men tend to track direction by compass points, women by landmarks. 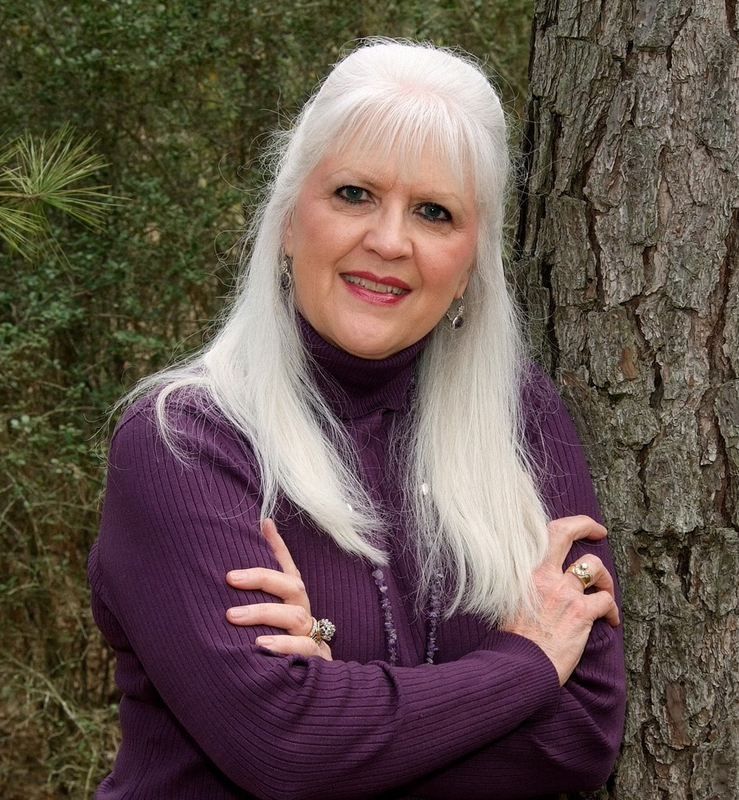 Thanks Bonnie, I’m enjoying being a guest on your blog. It was a pleasure to read of your adventures.